We own the best drivers of the island; helpful, bilingual and highly trained in protocol and tourist areas of the island. We offer customer service 24hrs a day, by phone our call center operations or physically from our office at the airport. Resolving any doubt, incident or accident in real time. We control our fleet with GPS tracking to ensure greater efficiency in each service; reliability, responsibility and punctuality. We guarantee total safety of our passengers, beyond the service. We monitor and control all our activity, introducing research and development continued improvement in all operations to design deals that maximize value for our customers. Airport transfers. A minibus taxis is cheaper que2. 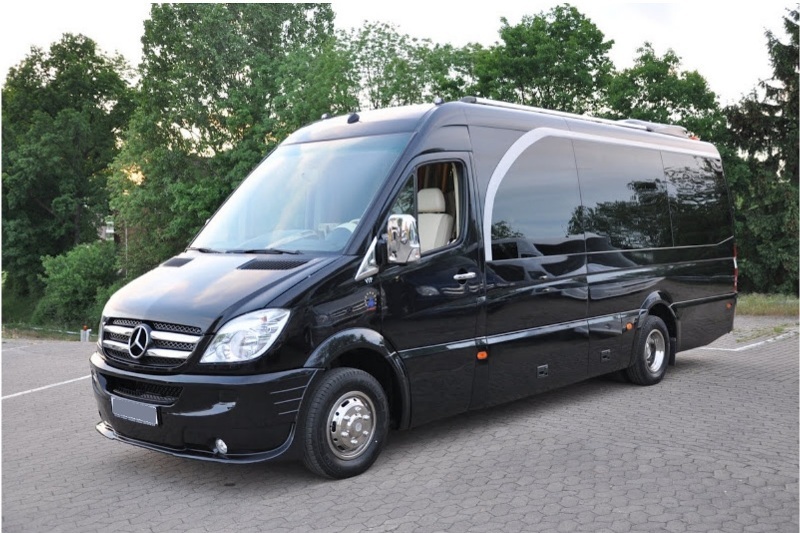 Luxury minibus. Leather seats, MiniBar, Tinted windows. Corporate Events Ibiza. Company dinners, Incentives, Private Transfers. Football Teams, Basketball, Handball, etc. Request your transfer service in info@hotelcasavictoriasuites.com.